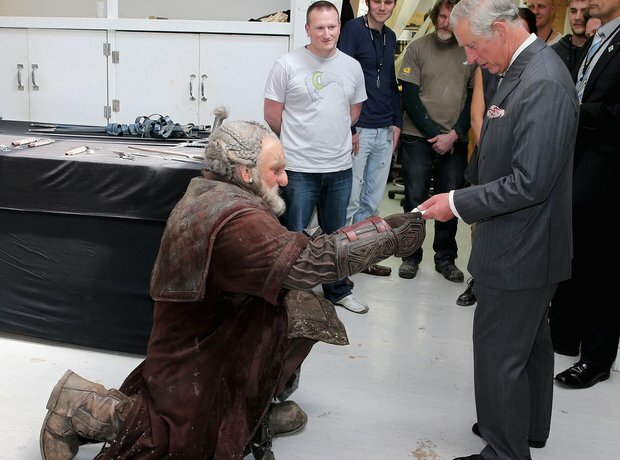 The Hobbit production was visited by some very important guests while they were filming - it's only Charles and Camilla! Captions for this photo are warmly received, by the way... Under Hill is another stormy little number, with trilling and flaring trumpets aplenty.